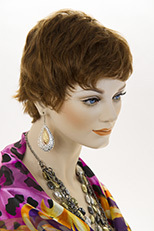 Classic medium length straight bob wig with bangs. 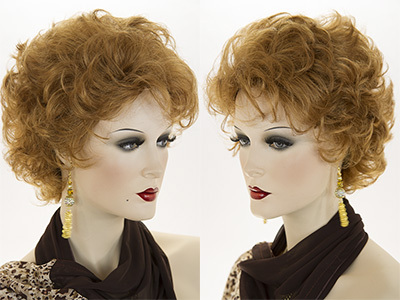 Featuring a natural looking skin top. 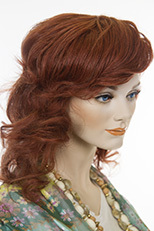 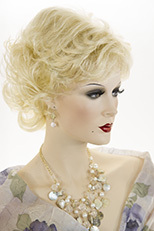 This lovely wig is perfect for any occasion! 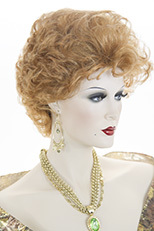 The hair is made from the finest modacrylic, Eleora fiber, origin Japan. 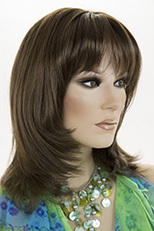 Wig Secret features premium quality, natural looking wigs which are adjustable to fit most head sizes.